DCM is a flexible collaborator whose leaders are accessible. Our clients can contact them at all times to benefit from their expertise and support in day to day operations. They are the driving force behind our capacity to develop family-like relationships with clients, employees and partners. Chairman of the Board, Serge Tousignant was the Chief Executive Officer of the DCM Group for 22 years. Under his leadership, DCM expanded throughout Canada and in the Middle East and has grown to more than $200M in annual sales. In recent years, DCM acquired many companies to build a unique expertise and assemble a team of skilled workers providing complete construction services. Today, DCM is considered a leader in the Canadian industrial, commercial and institutional construction industry. Mr. Tousignant is an experienced entrepreneur with extensive know-how in managing engineering and construction companies. Prior to succeeding to his father and assuming the leadership of Dawcolectric’s family owned business, Mr. Tousignant held several operational management positions at ABB, a worldwide leader in power and automation technologies. During his career, he was involved in pretty much all aspects of the construction industry: he re-structured companies, assumed business development, held sales and marketing roles, administered contracts, led and supervised multi-disciplinary teams, was involved in project and quality controls, etc. Mr. Tousignant developed an expertise in many different industry sectors: oil & gas, mining & metallurgy, chemicals, power generation, pulp and paper, utilities and infrastructure, aeronautics, manufacturing, and automation / robotics. He holds an electrical engineering degree from École Polytechnique of Montreal. Neil Macrae is the President and Chief Operating Officer for DCM with over 35 years of experience in industrial construction. His career started in the late 70’s working in the Quality Assurance department for Universal Pipelines Enterprises, a Montreal-based company with extensive major industrial experience in Eastern Canada. 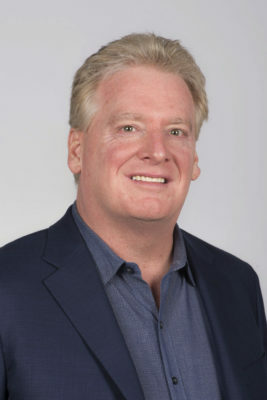 After spending six (6) years in the field and graduating to the position of Project Manager, Mr. Macrae moved on to a position with Opron Construction Inc. and was appointed General Manager of their mechanical affiliate, Groupco Inc. in 1987 with full operational and bottom line responsibilities. By 1990, Mr. Macrae was appointed to the position of President and managing partner as part of an employee buy-out agreement. From 1987 to 1999, Mr. Macrae led Groupco through a period of sustained growth and profitability. Industry sectors included oil & gas, mining & metallurgy, pulp and paper amongst others, with annual sales of $15M. 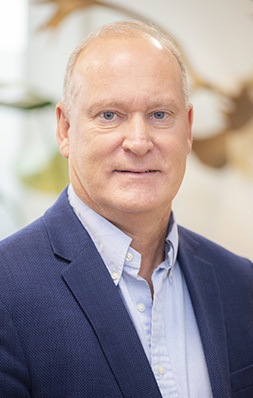 In 1999, Groupco was purchased by National Construction and the operations were merged together with Mr. Macrae appointed as Senior Vice-President. During his tenure at National the company became the leading Industrial Company in Quebec with over $100M in annual sales. After fulfilling a three (3) year mandate at National, Mr. Macrae moved back into ownership forming Solimec Construction Inc. in partnership with Dawcolectric Inc. Under his guidance, Solimec developed at a rapid pace while establishing itself as a respected and profitable company. With expansion into Western Canada in 2008, Dawcolectric and Solimec united with DCM Integrated solutions to form the DCM Group. The company has grown to over $200M in annual sales and is considered a leader in its field of expertise in the Canadian construction industry. In 2018, Mr. Macrae was promoted President while maintaining his responsibilities as Chief Operating Officer. With more than 18 years of service coupled with his experience, moral character, and integrity,Mr. 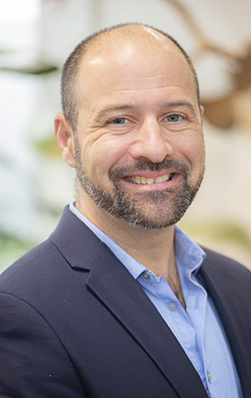 Macrae is well-respected and admired by his colleagues and peers, and is a charismatic leader who will lead the Group to continued success for years to come. Rob Dowler joined DCM in 2008. He graduated with a degree in Mechanical Engineering and his career progressed rapidly in the major industrial construction industry though positions in Project Controls, Project Superintendent, Project Management, Module and Fabrication Management and other technical roles. He successfully led project teams undertaking projects in excess of $100M. 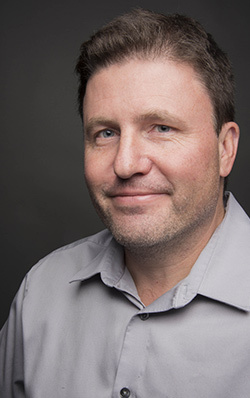 In 2007, he co-founded a technical services company providing design, drafting, quality assurance, international recruitment, planning and scheduling, consulting, and other services to the Alberta construction industry. He joined DCM in 2008 as the Operations Manager for Western Canada, and was promoted to Vice President of Operations 3 years later. During his time at DCM, he has overseen the successful execution of in excess of 10 million man-hours of construction work. André Boisclair boasts more than 25 years of experience in the major industrial and commercial construction industries. André understands all aspects of operations as he started his career as a pipefitter and a foreman and gained the respect of his colleagues to become superintendant, director and then vice-president of operations. He is a strong believer in continuous professional development and constantly improves his knowledge and skills with courses on topics varying from management to communications and planning. André worked for respected organizations (National, Black & McDonald, Gastier) on major projects such as the Mont Wright Mining project, Suncor, Shell, and Interquisa. At DCM, he is now responsible for the mechanical-piping and electrical-instrumentation projects of all eastern Canada, including DCM Group’s fabrication shop JYNT. André masters all aspects of construction, maintenance and shutdowns projects. Over the years, he was responsible for mechanical, piping, electrical, and instrumentation works, for estimating and respecting budgets, for negotiating and preserving healthy labor relations, for ensuring the safety of workers, for coordinating between multiple contractors on job sites, for managing the development and training of employees, and much more. Rejean is a highly qualified and experienced electrical, instrumentation and telecommunications construction professional with more than 30 years of experience in the commercial, institutional and light industrial sectors. Rejean began his career as an electrician, working in the family-owned business, Jean Normandin et fils. Since then, he has greatly contributed to the growth of many leading industry players such as JL Le saux, Ondel, Pyramide, and Valko. With a proven track record, he was appointed Vice-President Operations of the Commercial Division at DAWCO Construction Enterprises in 2011. 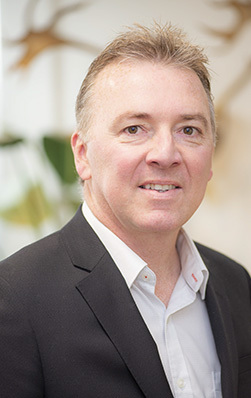 Throughout his career, Rejean applied his expertise to all aspects of electrical, instrumentation and telecommunications construction, from the execution of highly technical mandates to the strategic management of projects, teams and budgets. As such, Rejean’s immense versatility allows him to support clients with design & build or construction mandates involving electrical equipment/cabling, power generation and distribution, lighting/heating/fire alarm systems, substations/e-houses, structured wire cabling, wireless networks, server rooms/data centers, and much more. His exceptional understanding of current market realities also allows him to tailor DAWCO’s services in order to meet the most stringent client requirements. Rejean is a pragmatic leader who prides himself with managing and executing projects in a lean, efficient, and transparent manner. He firmly believes in building lasting partnerships with his clients. Stephane Tousignant has been involved with the company since 1991. Upon completion of his university degree in mechanical engineering, he started his career as a project manager on several electrical and instrumentation projects ranging from $50K to $2M in different industries including pulp and paper, hydroelectric, metallurgy and food processing. Mr. Tousignant joined the engineering firm Hatch in 1996 where he gained experience in design and construction management. After three (3) years, he accepted a new challenge at Devonyx in project controls, pre-commissioning and commissioning on different major industrial jobs. In 2001, he returned to DCM to carry out project management and controls tasks for various piping, mechanical and electrical projects in the hydroelectrical, petro-chemical, and oil & gas industries. During this period, Mr. Tousignant managed projects ranging from $100K to $50M. DCM promoted Stephane Tousignant in 2013 to the role of Vice-President of Project Controls where he oversees all the major industrial projects to ensure that adequate progress, quality and financial controls and reporting are enforced on each of the projects. 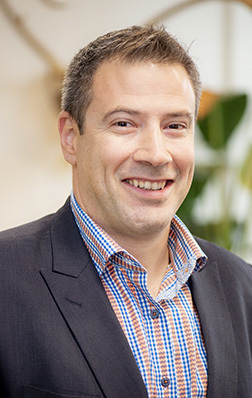 Richard Gadoury is a trilingual manager with 20 years of experience in human resources, health and safety, work relations and general company management. With a bachelor’s degree in industrial relations and a specialization in the construction and telecommunications industries, he has greatly contributed to DCM’s growth and strategic positioning over the past 15 years with the company. 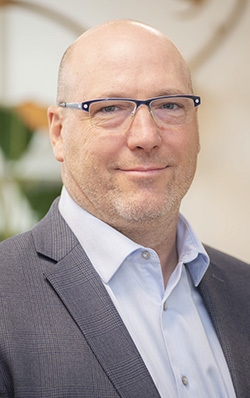 In addition to his duties as director of human resources and health and safety departments, Mr. Gadoury has strategically contributed to DCM’s establishment in Western Canada and Internationally. His innovative approach towards the various industry players and unions has allowed for the development of strategic alliances and solid relations that position DCM as a leader in providing quality, high-performance manpower.